Recruiting Talented Candidates for Summer 2019! 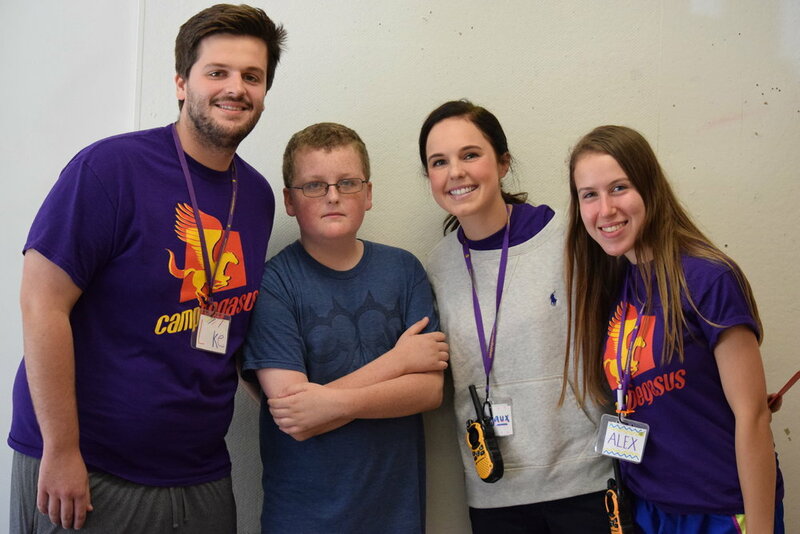 Join Camp Pegasus and become part of a dynamic team working with children struggling with social cognitive deficits. This is an incredible opportunity to gain valuable experience as well as a chance to enhance your resume. We are a trusted leader in the field of child therapy and social skills training in the Philadelphia area! 1. You will be prompted to make an account with Bunk1. 2. Please skip over the section asking about camper information. 3. Once logged in, click on "Applications" to fill out the application for 2019. 4. After filling out your application, click on "Forms" to upload your resume. If you have any questions please email Aviva Moore, our Camp Administrative Director.